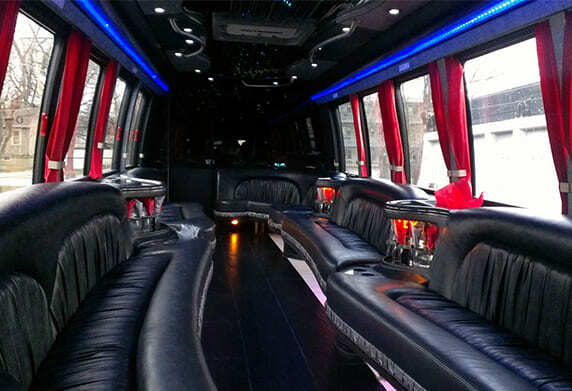 Blackbird Prom Limo Services in New York City is perfect when having a good time with your friends is all that you need. From large groups to couples, Blackbird Prom Limo Services is perfect for having a good time with your friends. Blackbird’s Prom Limousine will aid you during the entire process and make sure to answer all of of your questions. Having the time of your life in a luxurious limousine along a bunch of friends is the perfect way to celebrate your prom night in any part of the universe. Teenage years are some of the happiest times of a person’s life and Blackbird Prom Limo will love to help enhance those feelings.